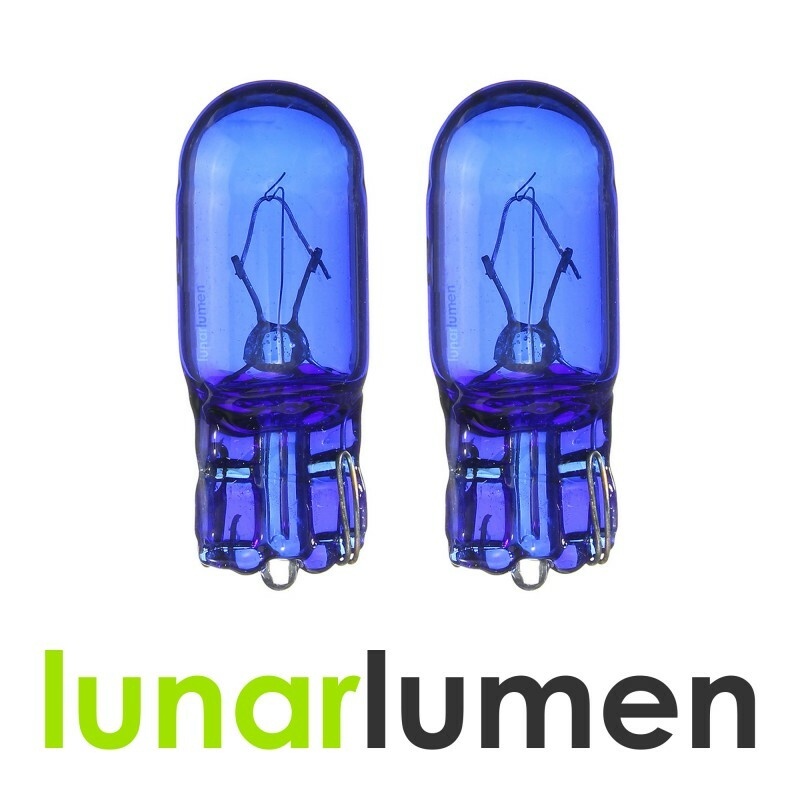 2 x Lunar Lumen T10 Super White bulbs ~5000K. These are high quality bulbs, perfect upgrade to your existing bulbs (DRL, Sidelights) with xenon white look. Bulb type: T10, 501, W5W. Wedge type: 7443, T20, 580 W21/5W.